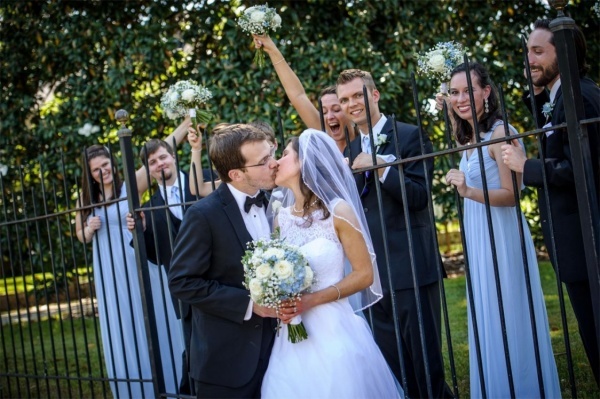 Magnolia Bed and Breakfast Wins Two WeddingWire Awards! 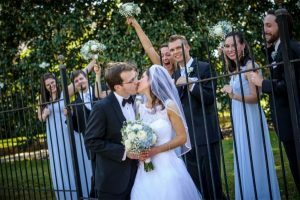 The Annual WeddingWire Couples' Choice Awards® recipients represent the top five percent of wedding professionals on WeddingWire who demonstrate excellence in quality, service, responsiveness, and professionalism. 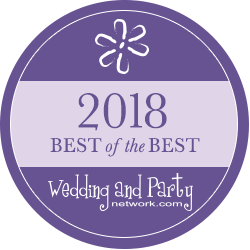 For the second year in a row, Magnolia Manor Bed & Breakfast has been selected for this award from nearly 300 wedding venues in the Upstate of South Carolina (Columbia/Greenville areas). This award honors the exemplary work they did in 2016 and the highly regarded reputation they've established with their couples and families! In addition, Magnolia Manor was selected this year for a Couples' Choice Award as a Rehearsal Dinner Location! The lead florist on their professional vendor team, The Honey Tree, also won a 2017 Couples Choice Award for wedding flowers! All of us at Magnolia Manor look forward to an exemplary season of providing beautiful, affordable and stress-free weddings!